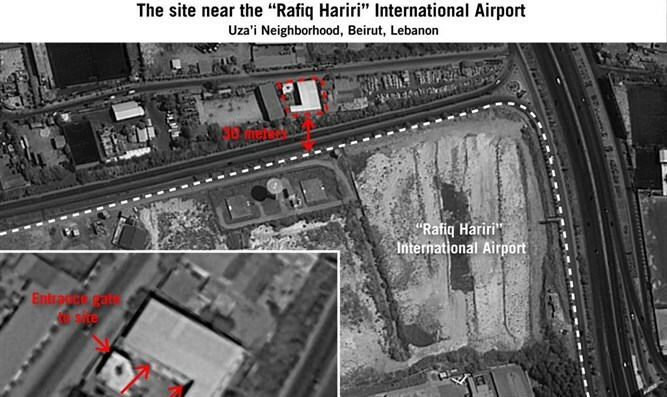 Lebanese militia building factories to transform missiles into highly accurate smart bombs near Beirut's main international airport. 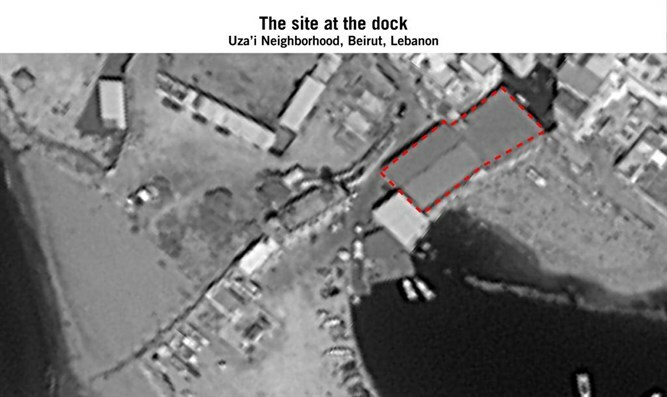 The Iranian-backed Lebanese Hezbollah militia has been building factories in the heart of Beirut to convert missiles into highly-accurate precision weapons capable of striking sensitive Israeli sites. The factories are located in the Beirut neighborhood of Uza'i, close to Rafic Hariri International Airport. 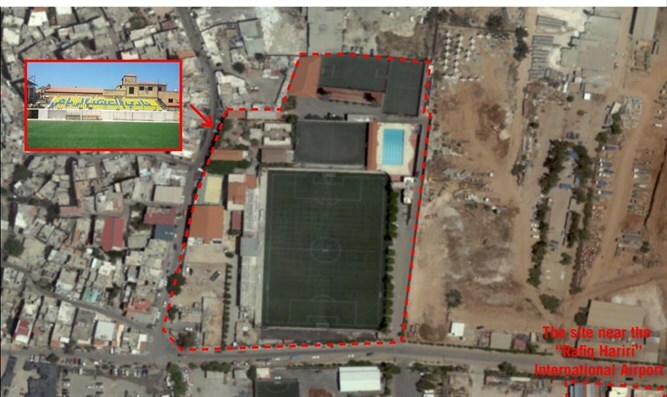 One site is located inside a stadium belonging to Hezbollah's soccer team. Another is in the heart of a residential neighborhood and close to civilian residential buildings, while a third is at a dock that is only 500 meters from the airport's landing strip. 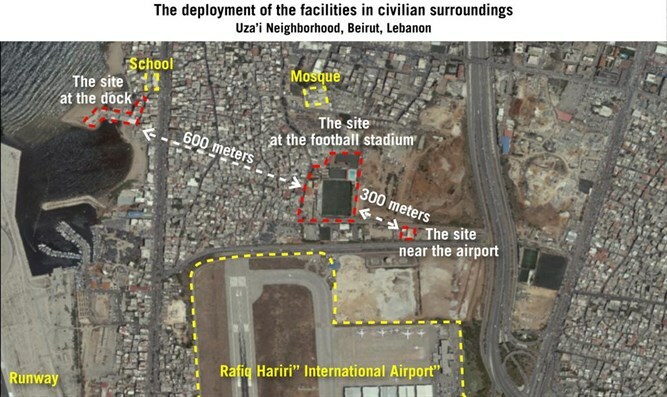 Upon deciding to convert its massive 150,000-strong rocket arsenal, Hezbollah chose to transfer its sites to the heart of Beirut in order to deter Israeli airstrikes, as air assaults on the Lebanese capital city would likely result in a high civilian death toll. Israel has been using a variety of means to closely monitor Hezbollah's effort to upgrade its missile cache. Prime Minister Netanyahu first exposed Hezbollah's move of these hidden factories from the Bekaa Valley to residential neighborhoods in Beirut during his speech on Thursday at the United Nations. In his address, Netanyahu blasted Hezbollah for "deliberately using the innocent people of Beirut as human shields". Netanyahu warned Hezbollah that "Israel knows what you are doing, Israel knows where you are doing it, and Israel will not let you get away with it”. For years, Hezbollah has been attempting to get its hands on highly accurate missiles that would change the balance of power with Israel. After the missile shipments were repeatedly bombed by Israel, Hezbollah decided to convert its considerable amount of rockets by using Iranian-made missile transformation kits. Israel has worked extensively to thwart such efforts, which included bombing a Hezbollah convoy transferring materials on September 17. At present, there are allegedly no missile factories in Lebanon that are capable of turning 'dumb bombs' into precision missiles. In January, Israeli Defense Forces (IDF) spokesperson Brigadier General Ronen Manelis wrote an op-ed to a Lebanese newspaper warning that Hezbollah's efforts to manufacture rockets inside Lebanon would plunge the region into war.